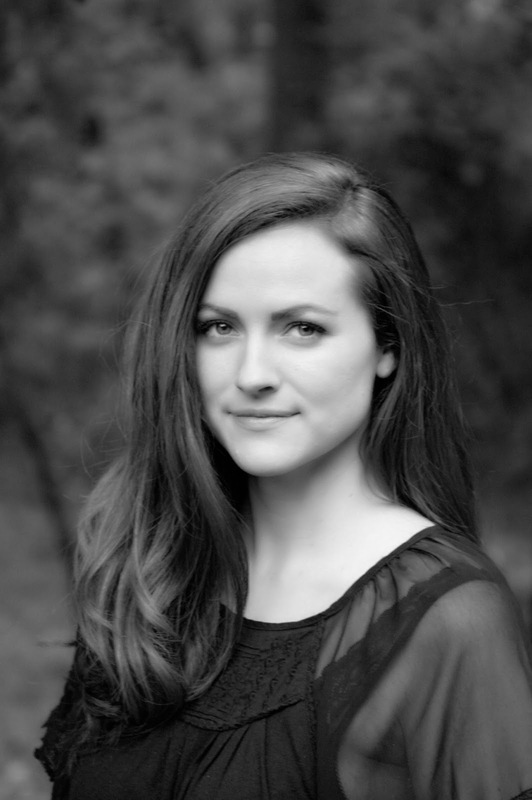 I'm proud to present Rebecca Ross here on my blog! 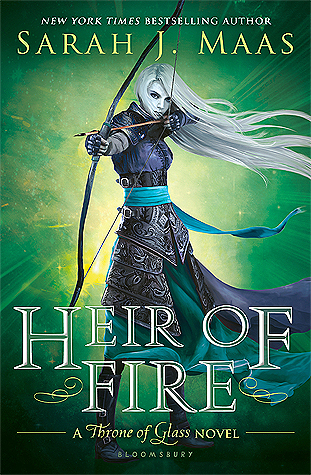 This fantasy author is releasing her exciting debut on February 6, and it's full of magic and intrigue. Today, we'll learn a little about her inspiration behind the novel, her favorite books, and more. To learn more about The Queen's Rising click here or visit Rebecca's website. How did you come up with the premise for The Queen's Rising? The entire story was inspired by the first scene I envisioned. I saw Brienna sitting at a table in a library with Master Cartier, and Brienna said to me, “The summer solstice is in eight days, and I have yet to master my passion.” And I was like, wait, who are you and what are you talking about? I wrote that first line down and began to pick it apart. What was this passion she had mentioned? I thought about things in life that require time, devotion and one’s whole heart to master, and so I wrote down art, music, theater (which I call dramatics), wit and knowledge. And as I studied that list, I began to see a Renaissance inspired setting, so I began to craft the world. And then, of course, I had to discover why Brienna was worried she wasn’t going to master her passion in time. As I started to write her story, it simply unfolded. I knew two things from the beginning: that she was going to go through a failure that would test her, and another opportunity was going to rise from that failure—the secret revolution to put a queen back on the northern throne. Ah, there are quite a few nerve-wracking parts of publishing a debut! I had no idea publishing was going to be such a roller coaster—there are some wonderful highs but there are also some lows. There is a lot of waiting and self-doubt and things to worry incessantly about, things you as the author really cannot control. But I think the most nerve-wracking thing for me is when the first reviews began to come in. I had no idea how the book would be received. On the flip side, one of the best parts of publishing is connecting with other authors, readers and bloggers. Every time a reader emails me about how much they loved TQR, or posts a gorgeous picture of my book on Instagram, or tweets me as one of their anticipated reads…it absolutely makes my day. A very dear blogger friend of mine cosplayed Brienna recently, and I felt so honored and thrilled about it, that she took the time and money to purchase a blue cloak and take pictures and share them with her followers. It’s very humbling and reminds me of the power of stories, that they connect us and bring strangers together into friendships. And that outweighs and outlasts all of the nerve-wracking parts of publishing! How did you select names for the locations and characters in the book? I pulled quite a few names from an online name bank. Valenia is inspired by France, and Maevana by Ireland and Scotland both, so I tried my best to draw names that corresponded with those places. There are a few names, however, that I really do not remember where I came across them. Brienna’s passion sisters, for instance. Merei, Sibylle, Ciri, Oriana and Abree were actually the first characters (aside from Brienna and Cartier) who I named. And I honestly don’t remember where I came up with some of those names—I literally was sitting at the table writing down all my ideas and these five names seemed to bloom in my mind—but they stuck and so I kept them, even throughout edits. 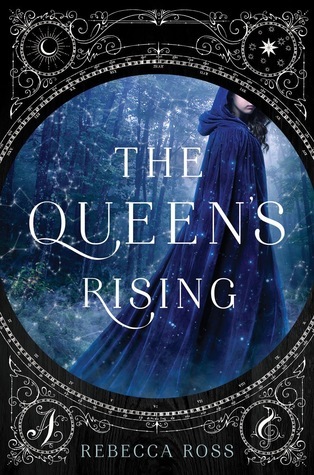 The Queen's Rising is clearly a tale of magic. Is fantasy your favorite genre to read, since it's what you chose to write? Oh, yes. Fantasy is absolutely my favorite genre to read! I read quite a bit of it growing up, so it truly fed my imagination. There are some fantasy books I have read that have left a mark on me, more deeply and powerfully than anything else. And I don’t often reread books, but I make a few exceptions and read these books every year: Daughter of the Forest by Juliet Marillier, The Lumatere Chronicles by Melina Marchetta, and Uprooted by Naomi Novik. It is simply amazing the range of emotions these books make me feel, even when I already know what’s going to happen! I also really love to read historical fiction (although as far as writing in that genre…I don’t know how well I could thoroughly research! I am in awe of Diana Gabaldon’s research skills with Outlander!). In a world full of amazing fantasy novels, what steps did you take to make sure your story was original and interesting? I tried my best to avoid certain tropes that have been exhausted recently. And then I looked at other common fantasy elements and tried to play around with them, like the typical patriarchal society/kingdom. I had so much fun crafting Maevana as a “queen’s realm” and building a history that honors queens over kings and daughters over sons. I also chose to write about things that I liked and felt like I could do well—a slow burning romance, adoption, and a heroine who is coming to terms with her history as well as her future. Blood and Sand by C.V. Wyk! It’s an alternate history about the saga of Spartacus, where Spartacus is a woman. I read it in one sitting, it’s that captivating. And it’s hitting shelves January 16!